and the look like the attached. 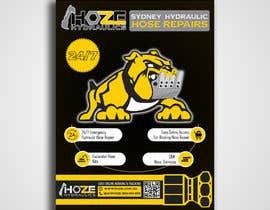 the Main feature is to get our logo and dog brand out there. 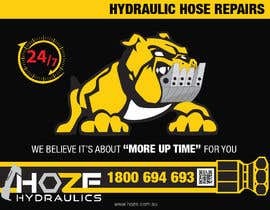 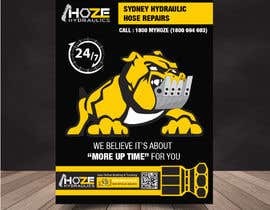 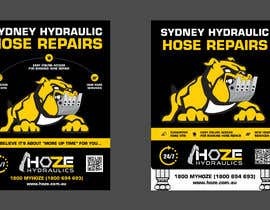 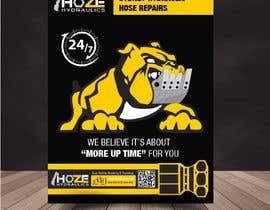 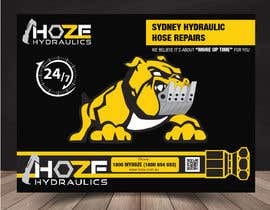 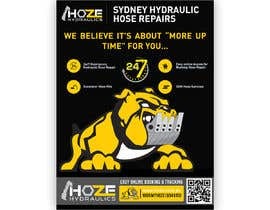 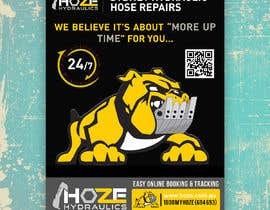 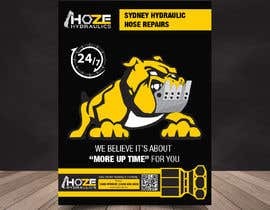 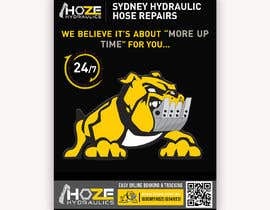 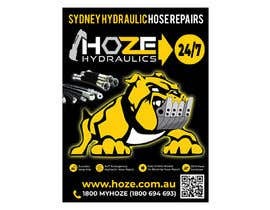 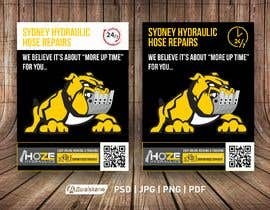 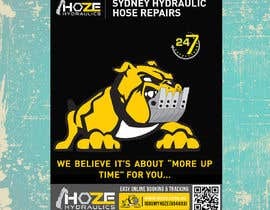 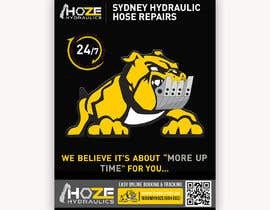 where is QR code, not shown at https://service.hoze.com.au/ this link... can you confirm it..